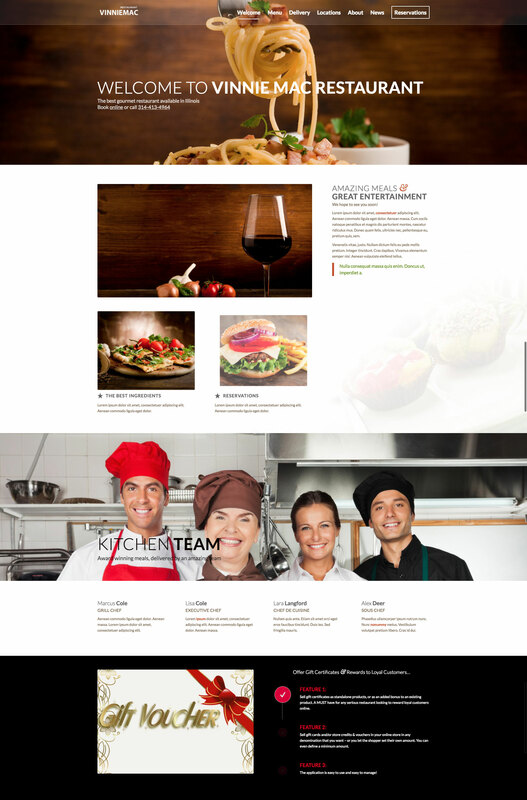 Contact Vinnie Mac to discuss your Restaurant website design project or Business Marketing Solutions. Vinnie Mac will bridge the gap between your idea & the execution of your idea. We work with you to create a strategy that encompasses your short and long term goals. 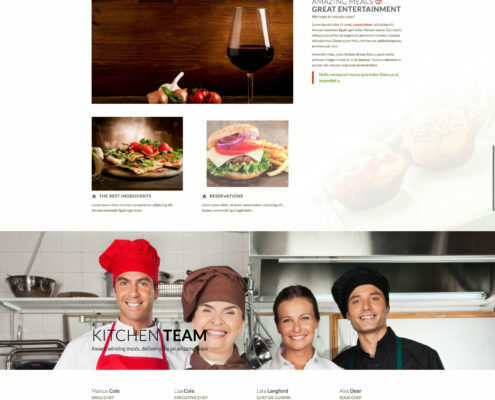 Learning about your restaurant, its goals, and clients you want to target will help us determine your messaging online. Listening to your concerns and questions will help us produce results for your business. We do our research & ask the right questions up front, that way we can break down how your restaurant wants to be represented online. Vinnie Mac specializes in Search Engine Optimization (SEO) for Restaurants. Implementing a successful SEO strategy requires hours of research and years of experience. We believe it is important to include SEO in each of our website design projects. Having a website online without an SEO strategy is like having a car without an engine. Our goal is to produce a website that converts potential clients to paying clients. 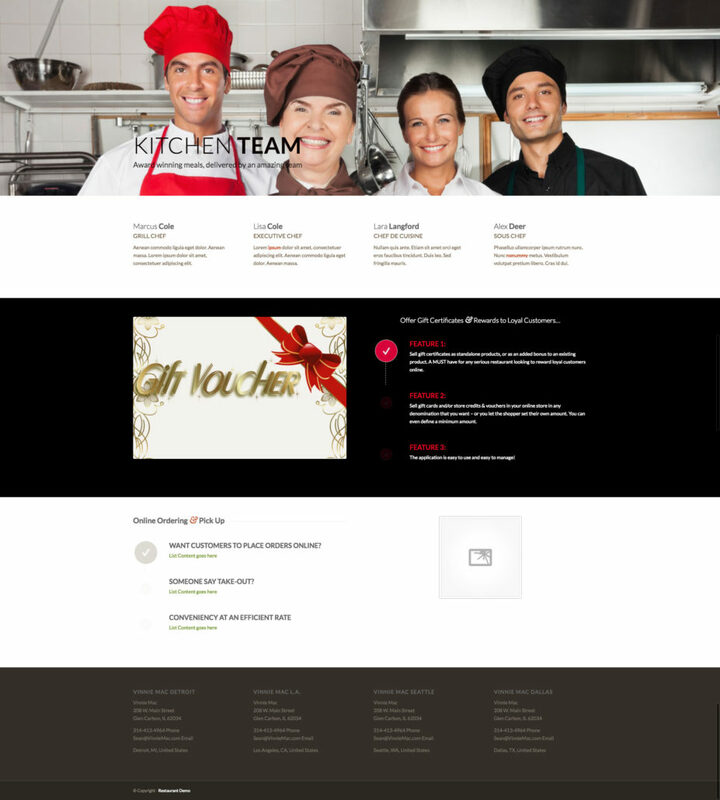 Apart from being visually pleasing, we make sure that your website is performing beyond expectation. We make sure that even the most complex websites have a simple user interface design. 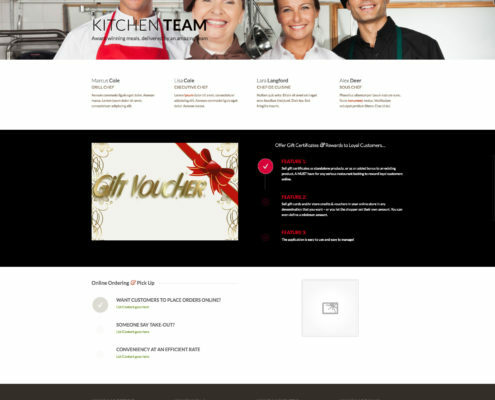 This approach guarantees that customers will be able to quickly research your Restaurant products and services. Do It Yourself – This approach allows you to manage your own reviews using our online software. Do It For Me – This approach allows you to focus on your customers while we manage your reviews for you. Vinnie Mac will verify the accuracy of your online business listings across review sites, directory sites and social networks. Inconsistent listing data can lead to poor placement in search results. Compile mentions from a variety of sources, including news sites, blogs and social networks. Plus, highlight the most positive and negative mentions using automated sentiment analysis. 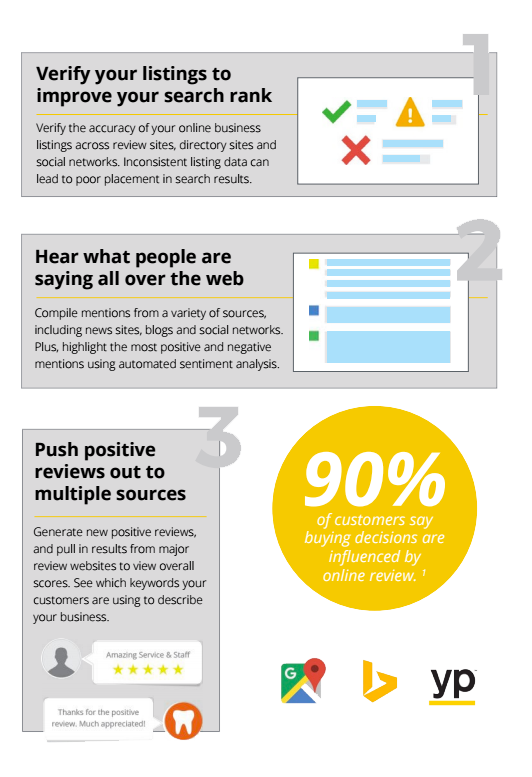 Generate new positive reviews, and pull in results from major review websites to view overall scores. See which keywords your customers are using to describe your business. We will correct inconsistent listings and create accounts on your behalf so you can update them later. 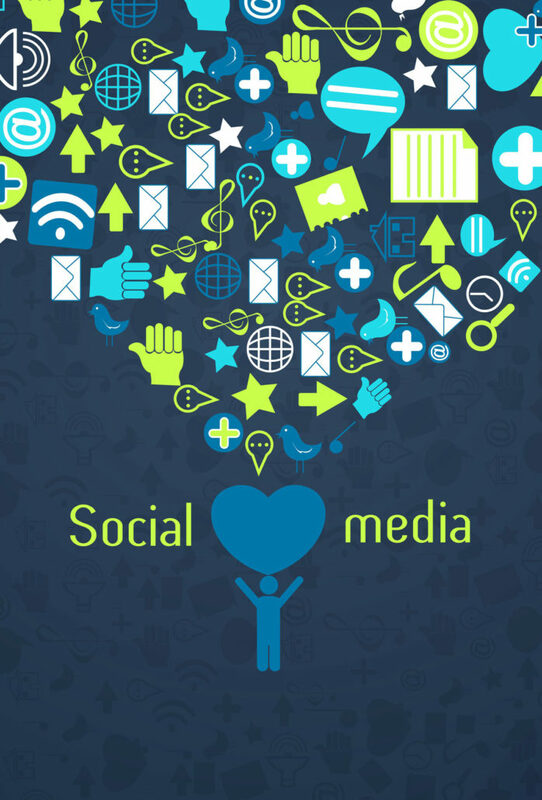 In order to build trust in your online community and spread your success stories throughout your social channels. Event Calendar – Share your upcoming events with your customers. Loyalty Program – Customers can earn points for number of visits or amount of money spent during a visit. Points can be redeemed for discounts. Even if you already have an Ecommerce website, you can simplify the process for customers on the go. This will also allow customers to see their points add up in real time after making a purchase, giving them more incentive to choose your Restaurant company. Having a convenient and well done app will increase customer satisfaction and sales. 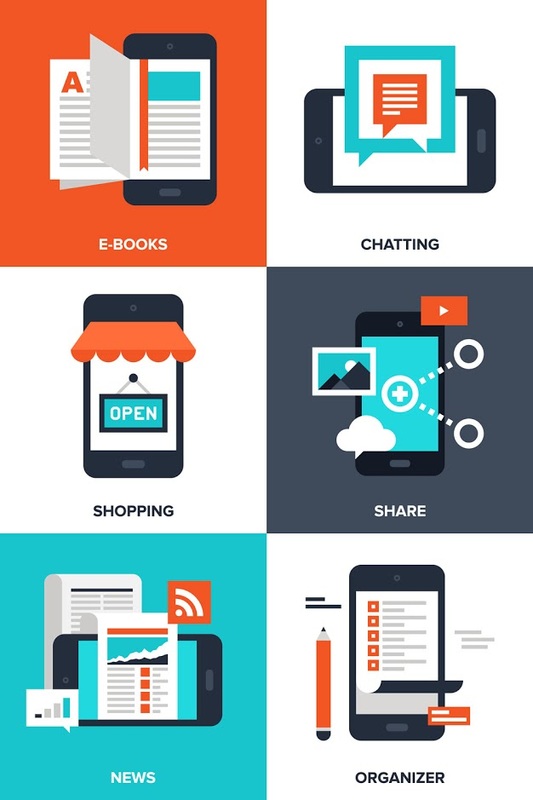 An app allows a customer access to your business any time. People nowadays like having the ability to not have to pick up the phone and ask questions, but just have access to information at their fingertips. Stand out from your competitors by starting an app project with us today.